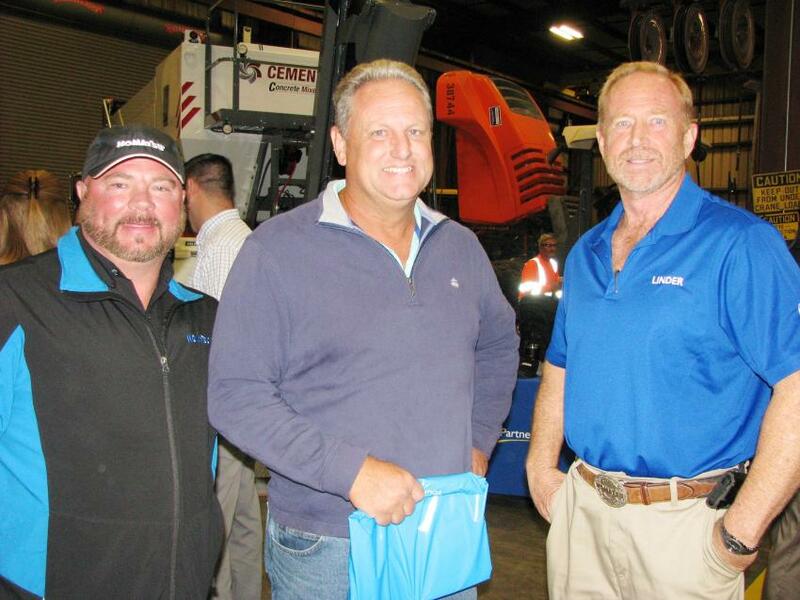 The final 65th anniversary open house events Linder Industrial Machinery held in Florida took place Nov. 13 in Orlando and Nov. 15 in Jacksonville. As with previous anniversary celebrations, great crowds and scores of manufacturer representatives came out to support the company and donate some nice prizes for the drawings. Guests and staff members enjoyed catered meals, anniversary cake and fellowship with friends, families and colleagues. The equipment displays and technology training from manufacturers and Linder specialists at both Orlando and Jacksonville provided opportunities to learn more about each and every line of equipment Linder carries in a relaxed-fun atmosphere. It was apparent that a good time was had by all. 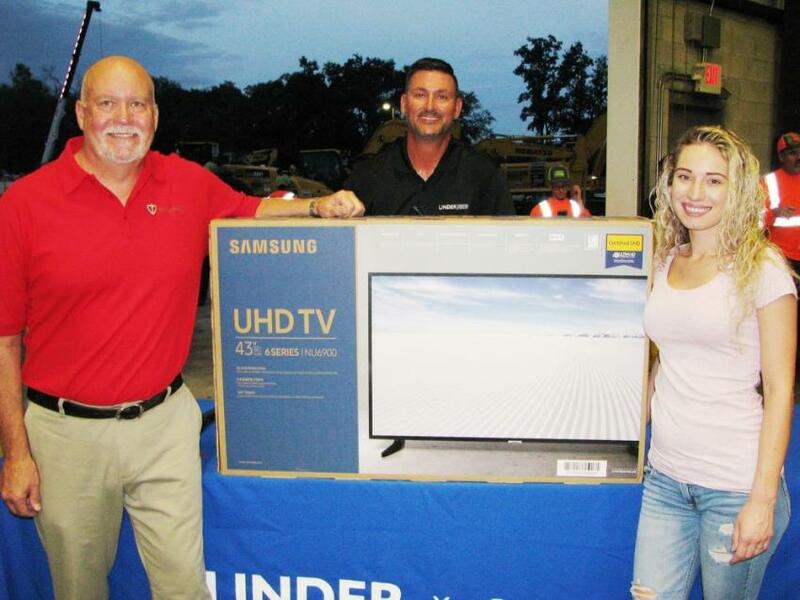 (L-R): Paladin’s Allen Perko and Linder’s Brian Brenneman present the grand prize of a flat-screen TV to Hailey Fertic, daughter of one of the staff members at the Linder Orlando branch. 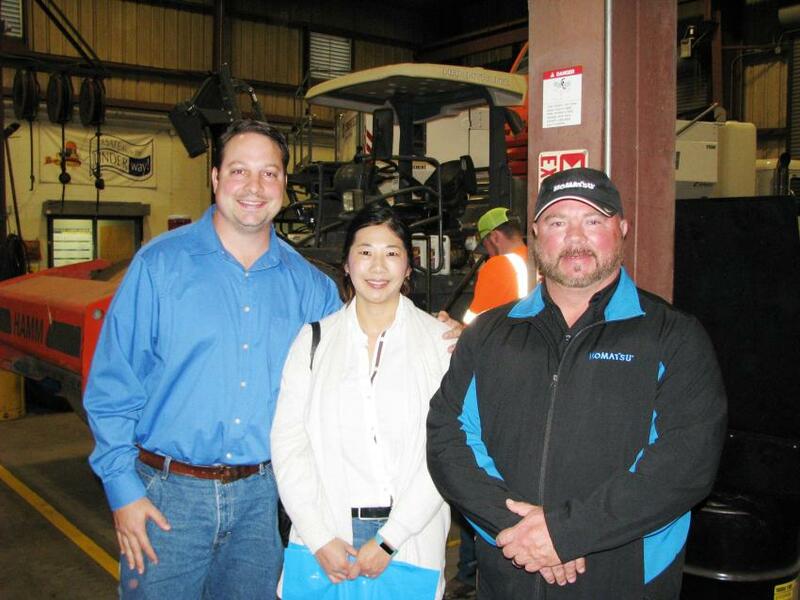 Linder’s David Peacock (R) provides a tour of the Jacksonville facility to his customer friends Tim and Doris Stewart of Superior Construction, Jacksonville, Fla. 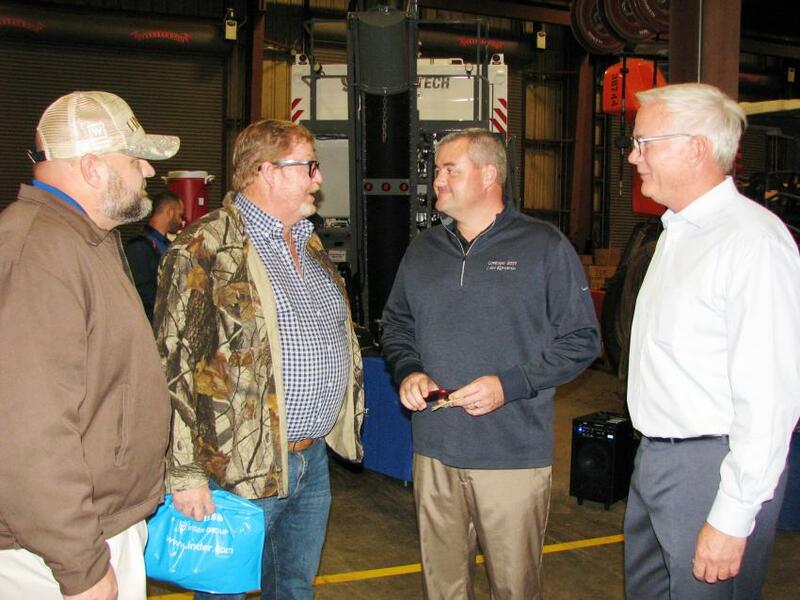 Enjoying some conversation during the Jacksonville event (L-R) are Michael Knowles, of Linder Industrial Machinery; Randy Maloy of Kudzue 3 Trucking & Paving, Kingsland, Ga.; and Chris Wilkes and John Coughlin of Linder. 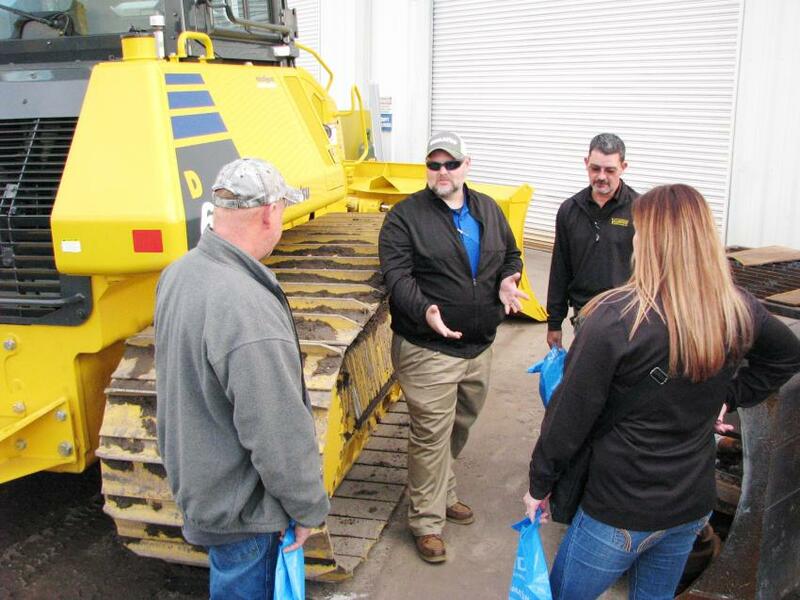 Sharing some information with his Jacksonville guests on the Komatsu D61PXi dozer and the Intelligent Machine Control technology built into the machine is Linder Industrial Machinery’s Mike Teston (C). 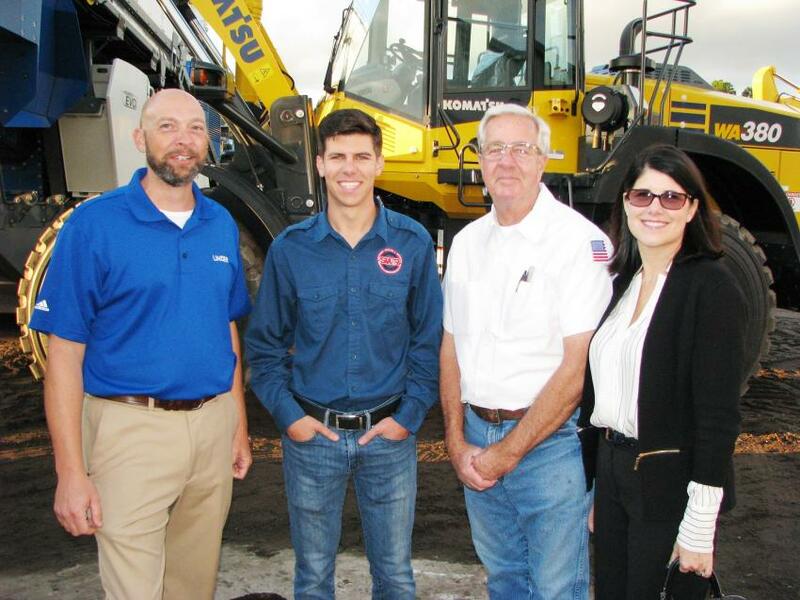 Looking over some of the machine displays on the yard at the Jacksonville event (L-R) are Linder’s Brad Ransom; and Garrison, Gregory and Michelle Gaylord of Southern Wrecker & Recovery, Jacksonville, Fla. The Gaylords also were sponsors of several of the prize gift bags. Taking a look around the shop area of the Jacksonville branch (L-R) are David Peacock, Linder Industrial Machinery; Ed Porter, Barco-Duval Engineering, Jacksonville, Fla.; and John Spitznagel, also of Linder. 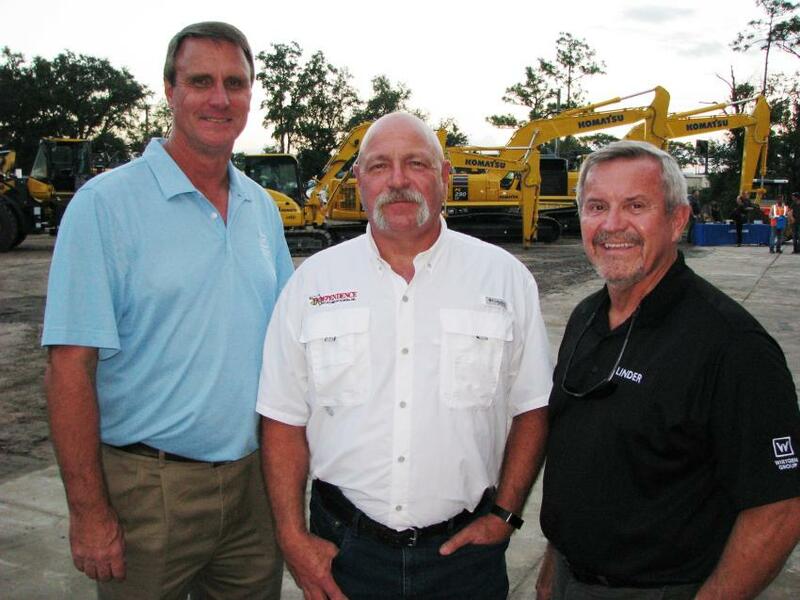 Discussing the Komatsu Intelligent Machine Control dozers at the Jacksonville event (L-R) are Ken Bailey, Linder customer fleet advisor; and customers Brian Jones and Steve Jones of Superior Construction, Jacksonville, Fla., who stated their Komatsu Machine Control dozer is “spot on” for grading work. 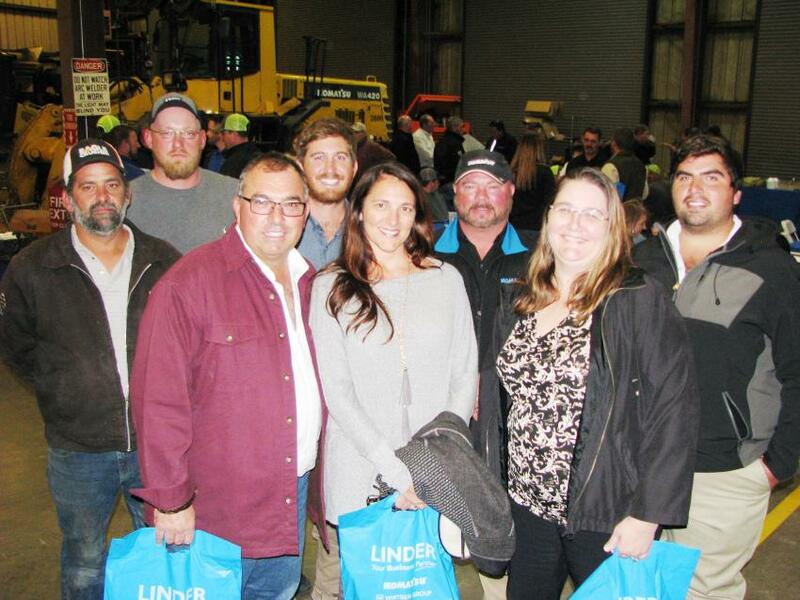 At the Jacksonville event, David Peacock (second from Right) of Linder Industrial Machinery meets a big group of customers from United Brothers Development Corporation in Jacksonville (L-R) including Phillip Feora, Caleb Tubbs, David Dostie, Lance Dostie, Heather Dostie, Denise Haller and Derek Dostie. 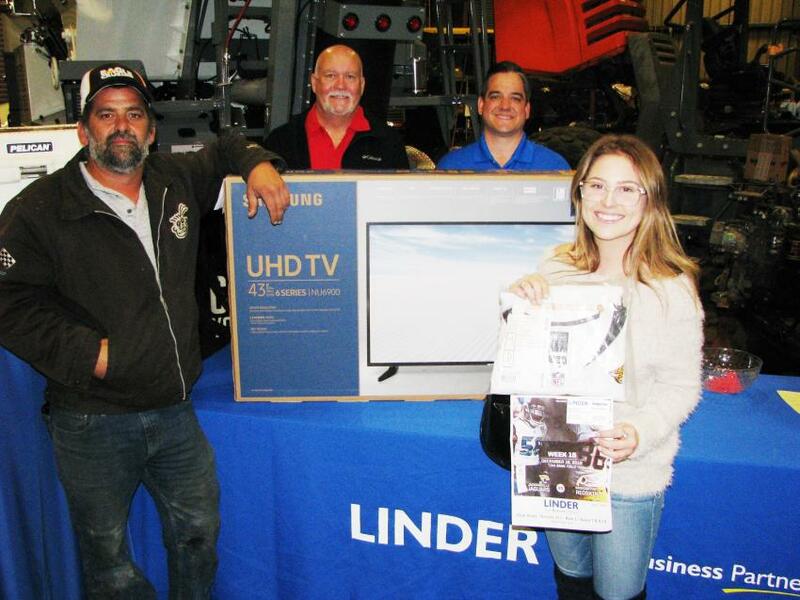 Big prize winners at the Jacksonville event included Phillip Feora (L) of United Brothers Development, who won a Samsung flat screen TV and Montana Morris (R), the daughter of a staffer at Hrustic Brothers Trucking, Jacksonville, Fla., who won four tickets for the mid-December Jacksonville Jaguars vs. Washington Redskins game. At back are Allen Perko (L) of Paladin, the manufacturer that donated the TV, and Jim Nucci, Linder North Florida regional manager. 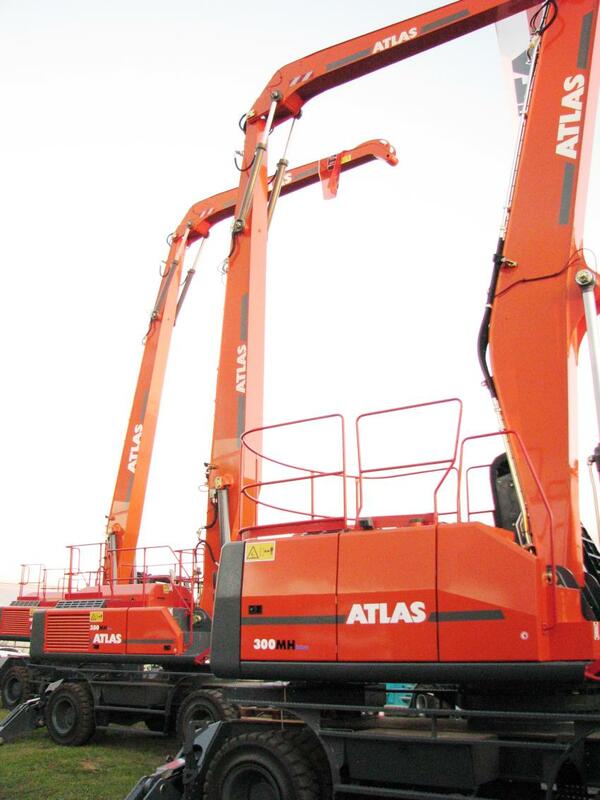 The displays of machines scattered around the equipment yard in Jacksonville included the unique Atlas wheeled material handlers, for which Linder is the only dealer in the Southeast. 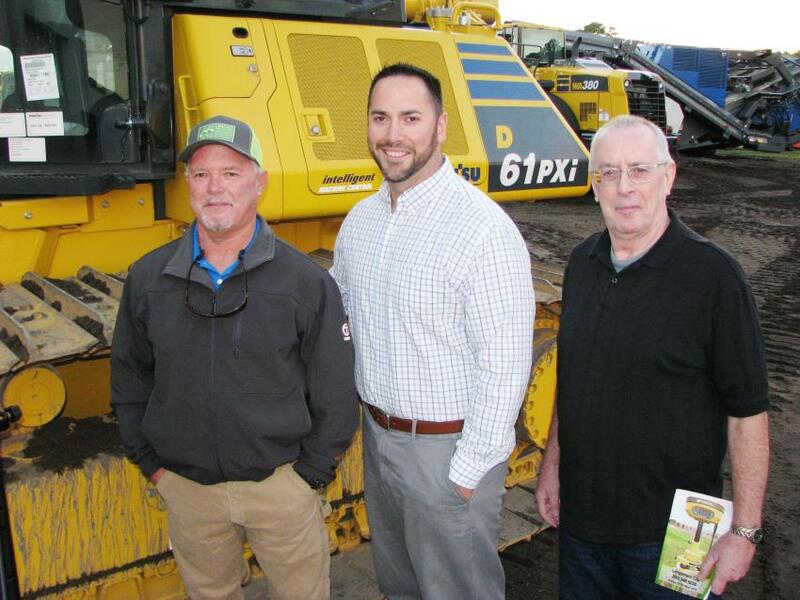 Checking out the big excavators on the yard in Orlando (L-R) are Justin Cichoracki, T.J. O’Dell, Robert Coggin, and Joe McGrady of Joe McGrady Excavating, Orlando, Fla.; and Brian Brenneman, Linder regional manager. 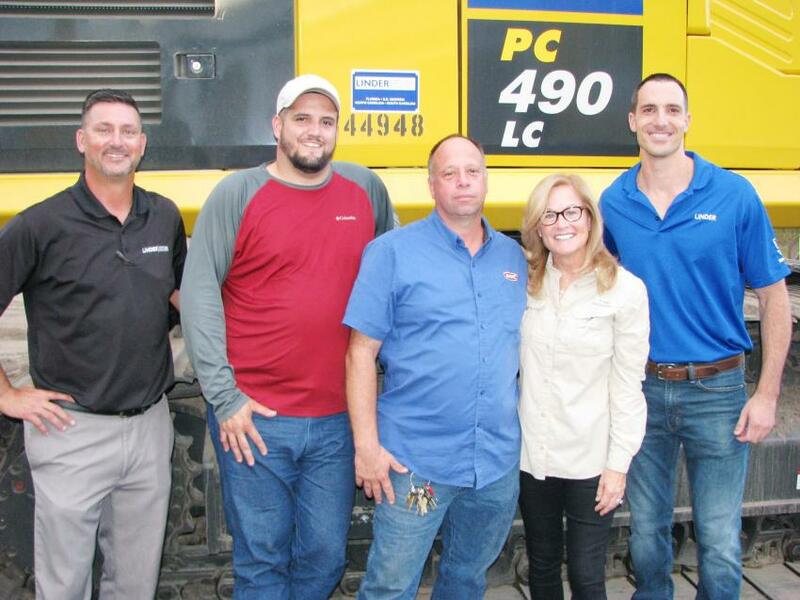 Linder Industrial Machinery Orlando staffers join their customer-friends at the event (L-R) including Brian Brenneman, Linder; Dan Chillon, John Bevers and Candice Blomeley of JMHC Inc., Orlando, Fla.; and Anthony Gaynor of Linder. 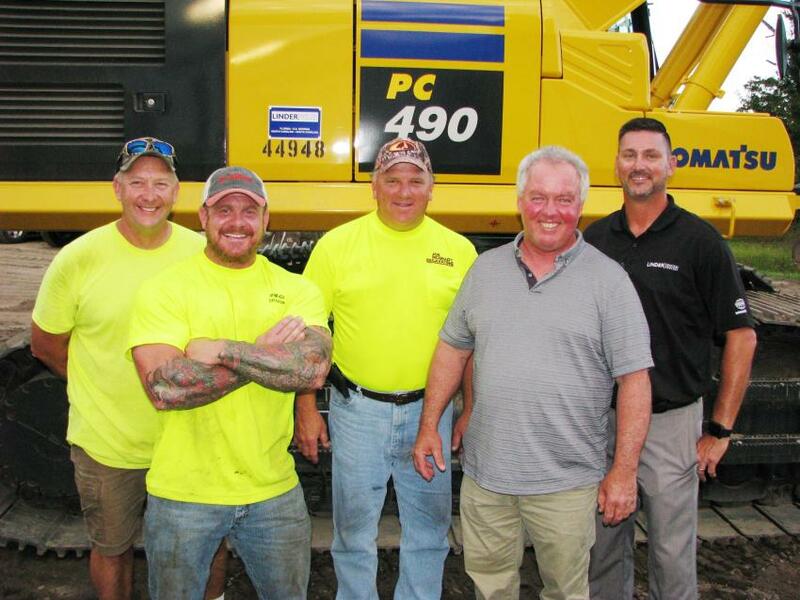 The man who does the majority of Linder’s Orlando branch equipment hauling, Ron Foster of Florida Heavy Haul, Sanford, Fla., made it back with a delivery in time to be a part of the evening’s festivities. John Coughlin (L), president of Linder Industrial Machinery, made his way around to every table during dinner to thank customers for their business and employees for their dedication. 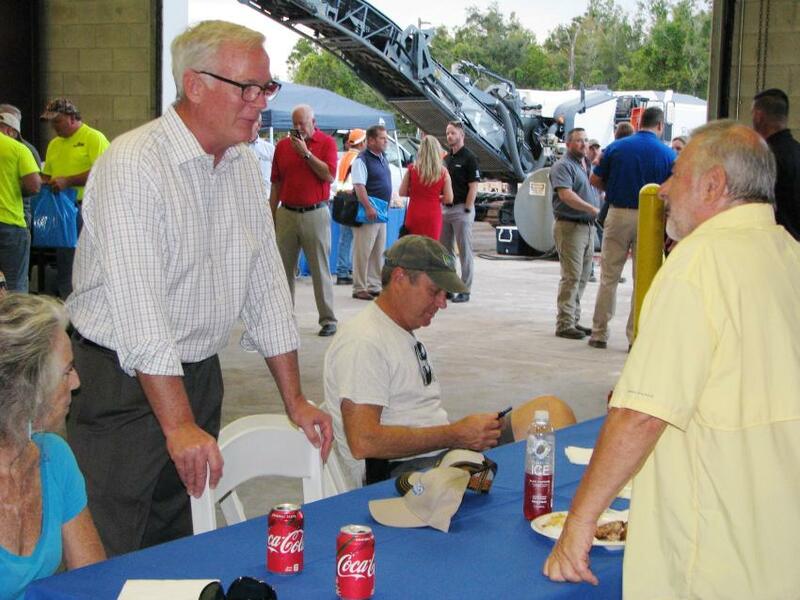 (L-R): Bo Andrew, Wirtgen Group’s Kleemann crushing representative; Greg Moro, Independence Recycling of Florida, Punta Gorda, Fla.; and Robert Holland, Linder crushing and screening specialist, discuss the latest in concrete recycling products at the Orlando open house. 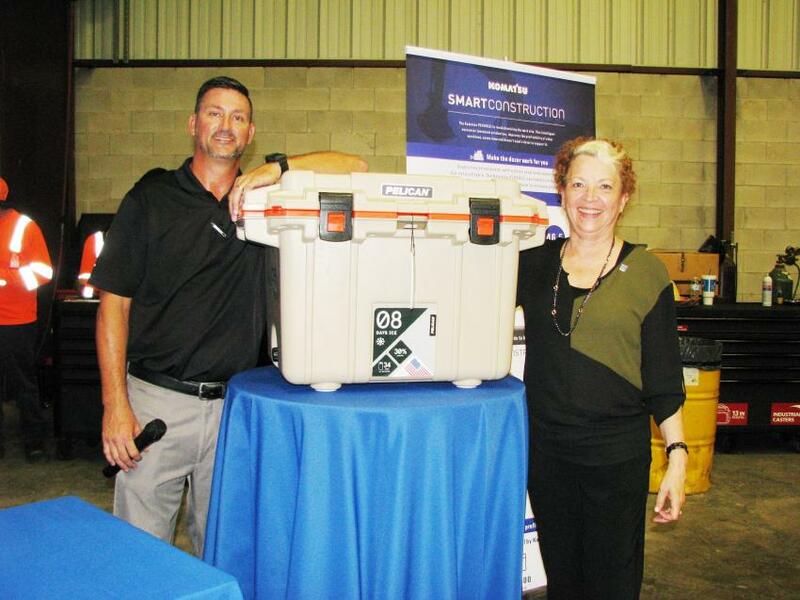 Linder’s Brian Brenneman (L) presents a big Pelican cooler, one of the grand prizes, to Carmen Palma of Regal Real Estate/Christie’s International Real Estate, Orlando, at Linder’s Orlando open house. 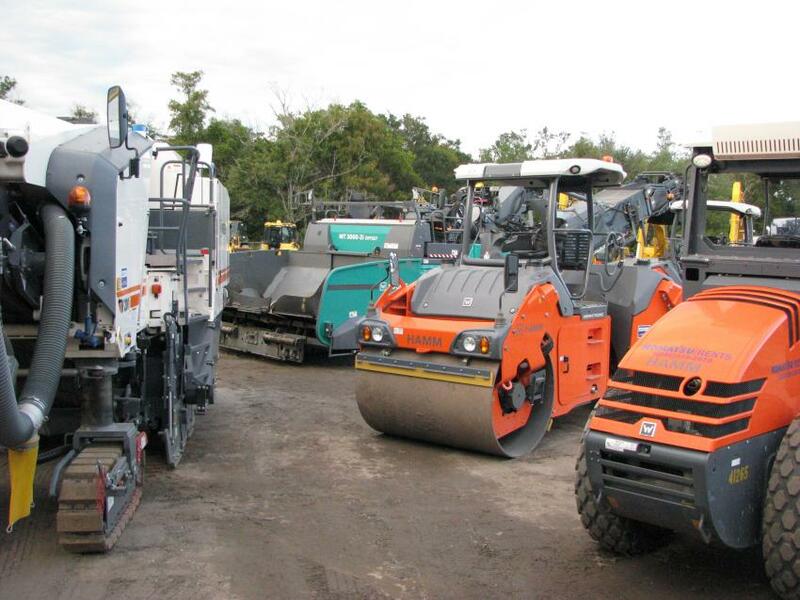 A comprehensive display of Wirtgen Group products could be seen at the Orlando open house event. 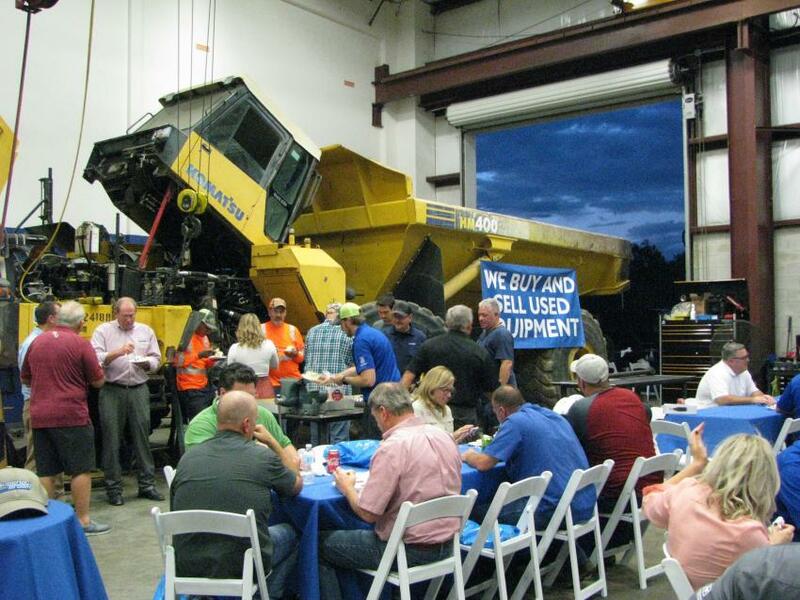 As darkness set in during the Orlando open house, the crowd gathered in the shop area around the Komatsu articulated truck rebuild for some 65th anniversary cake. 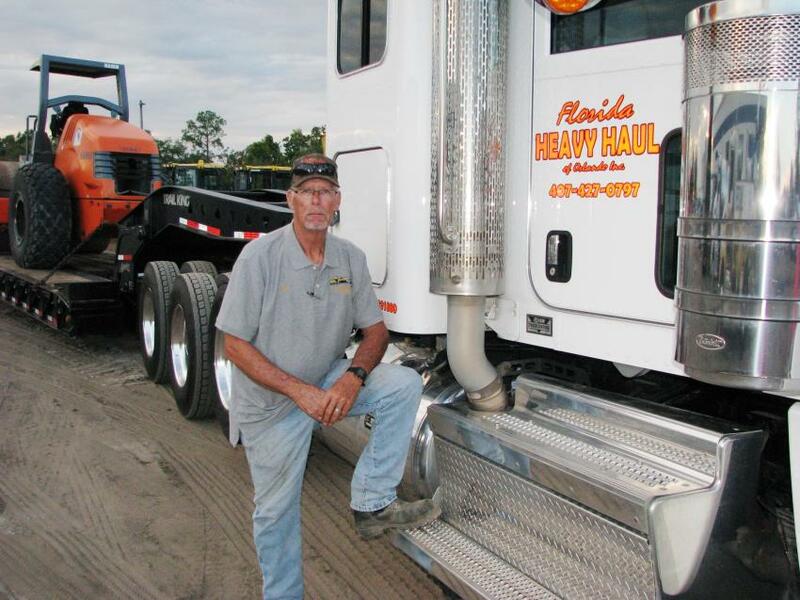 Business NewsEventsFLORIDALinder Industrial Machinery Co.
Business News Events FLORIDA Linder Industrial Machinery Co.